Explore the wonderful hands-on world of sculpture. Join in with a mixture of bookable and drop-in activities, using lots of different art materials to create your own artistic masterpieces. 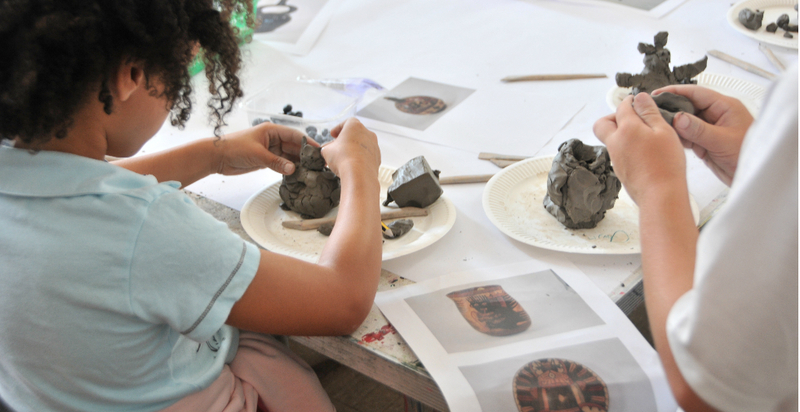 There will be a selection of sculpture activities, ranging from free to £3.50 per child. Drop in throughout the day from 10am-4pm. To guarantee a place on the Creative with Clay workshop book in advance online here.